The Chinese Academy of Sciences (CAS) is the linchpin of China’s drive to explore and harness high technology and the natural sciences. The Institute of Zoology (IOZ) at the CAS establishes the Beijing Stem Cell Bank. 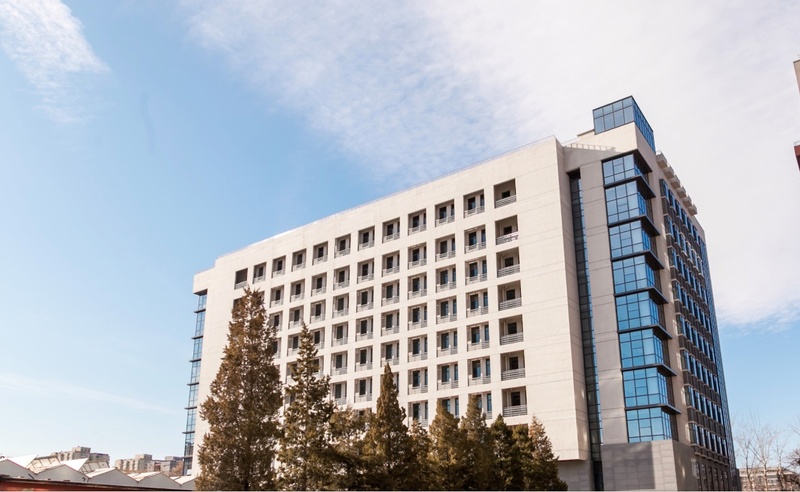 Beijing stem cell bank (BSCB) was established in 2007 for generating stem cell lines suitable for clinical application, conducting stem cell-related preclinical animal experiments, and addressing key scientific questions emerging during the clinical translation of stem cells. BSCB follows strictly the international and national evaluation criteria of clinical-grade stem cells and handles cells with extreme care. The mission of BSCB is to provide resources and supports for basic research and future clinical applications of human stem cells. The Bank currently holds multiple clinical-grade human embryonic stem cells, which are important resources for both basic and clinically oriented research. Besides to human embryonic stem cells, BSCB also develops many functional cells which are derived from human embryonic stem cells, such as neural progenitor cells and neuron cells, retinal pigment epithelial cells, cardiomyocytes, hepatocytes and mesenchymal stem cells. Based on the above functional cells, BSCB has actively engaged in collaborations with major stem cell research institutions in China, to develop or improve relevant technologies, which can then be used and benefit the entire stem cell research community. BSCB serves as a hub to set up networks of national stem cell resources and preclinical research. With the hope to promote clinical application of stem cells in the near future, BSCB is working hard to provide high-level resources, services, and supports for worldwide stem cell researchers and institutions. Establishing the registry in China could expand international reach of hPSCreg, share cell line data with other registries, harmonize conduct and enable communication. In WP, our bank’s tasks include definition of new information to add to the database, acquisition and registration of cell lines information according to the defined requirements agreed in task, cooperation with other registries and banks, scientific validation procedures, review and publication of the registry information, and so on.